ASJV ceased work on the project in February because of violent protests about the project (link opens in new tab). The court has dismissed a pre-emptive application that the contractor had launched to prevent South African National Roads Agency (Sanral) from making a call on the contract securities until the dispute regarding the contract termination has been finally determined. 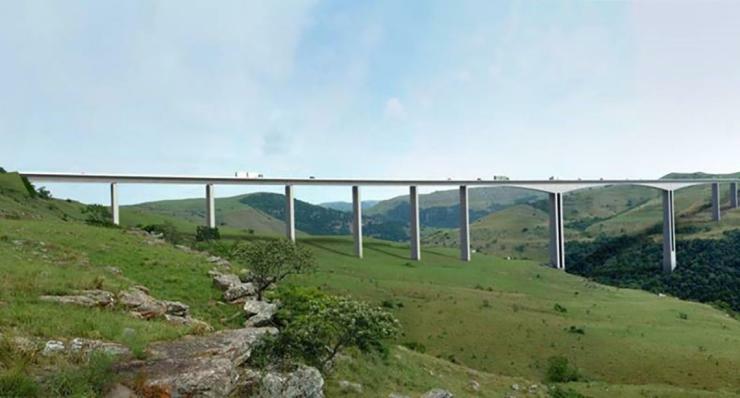 The ASJV had provided two bonds to Sanral in connection with the Mtentu contract – a performance guarantee and a retention money guarantee. ASJV said that it considers the dismissal of the application to be wrong and is appealing the judgment. It said that the JV's view is that the performance security is not to be considered an ‘on-demand’ bond, but rather of the nature of a surety or accessory obligation. Sanral's rights to make a call against the contract securities are strictly regulated and limited in terms of the Mtentu contract, it said. ASJV said that it remains confident that its entitlement and decision to terminate will be vindicated by the facts when properly ventilated and considered through the dispute resolution provisions of the contract.